Discussion in 'Strategic Defense' started by peace_lover, Nov 4, 2005. 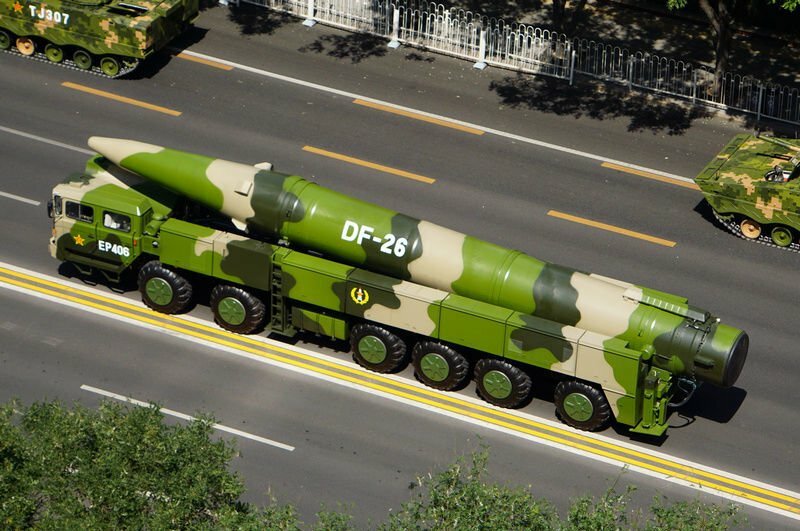 Hope the DF-41 will show itself in the 70th-anniversary parade. 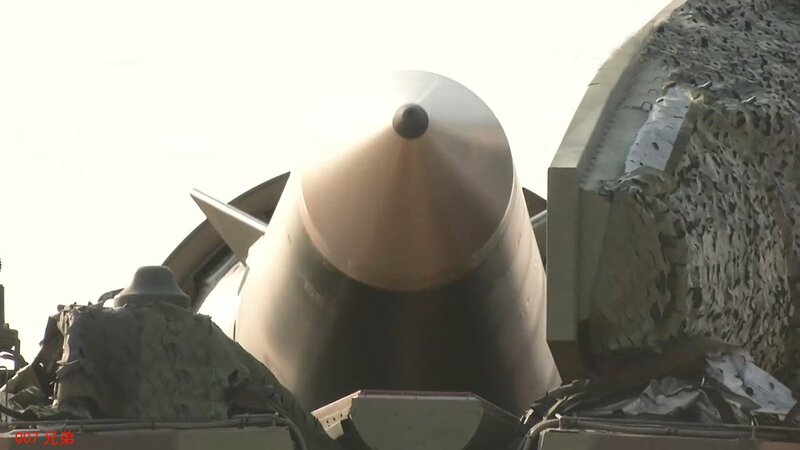 New variants of DF-26, DF-31AG, DF-41 and maybe even ASAT, BMD and new hypersonic weapons will make it an absolute sight to behold! 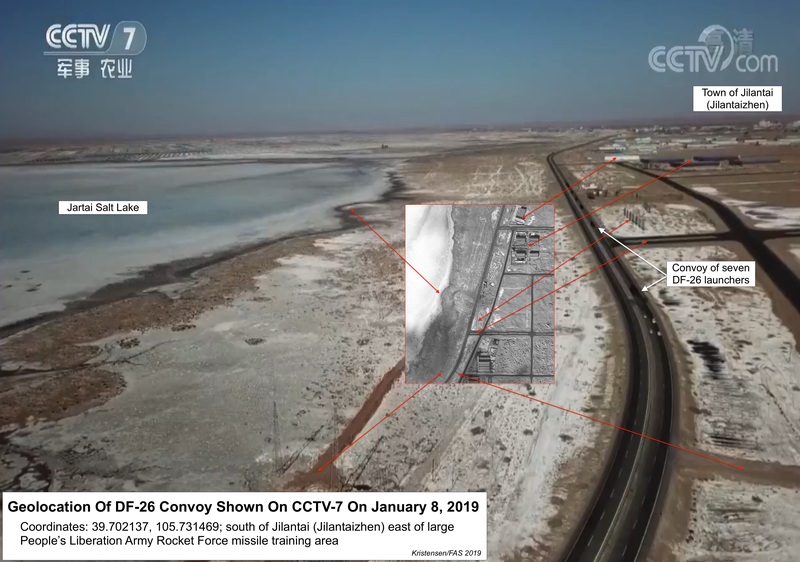 [Updated] Earlier this month, the Chinese government outlet Global Times published a report that a People’s Liberation Army Rocket Force (PLARF) unit with the new DF-26 intermediate-range ballistic missile had carried out an exercise in the “Northwest China’s plateau and desert areas.” The article made vague references to a program previously aired on China’s CCTV-7 that showed a column of DF-26 launchers and support vehicles driving on highways, desert roads, and through mountain streams. 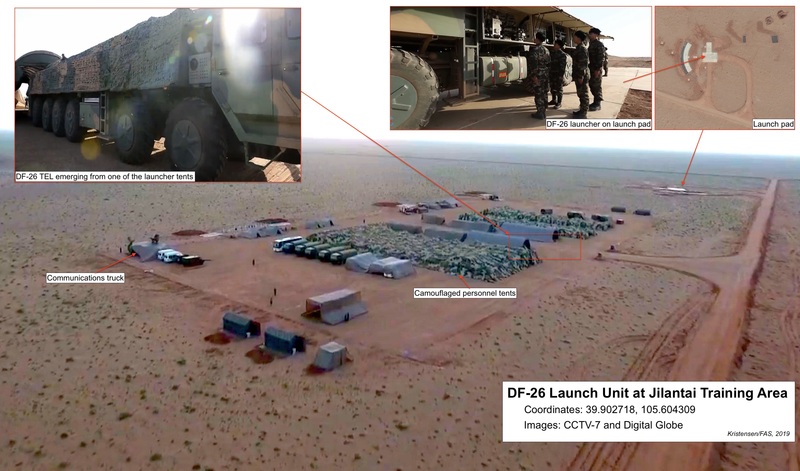 The DF-26s appear to have been visiting a new missile training area established by PLARF since 2015. 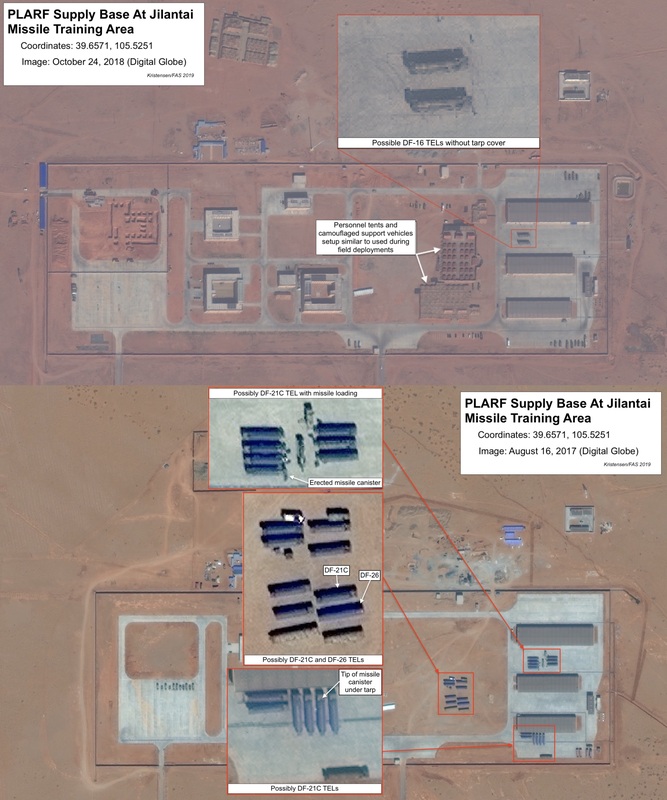 By combining use of Google Earth, Planet, and Terra Server, each of which has unique capabilities needed to scan vast areas and identifying individual facilities, as well as analyzing images purchased from Digital Globe, I have so far been able to identify more than 100 launch pads used by launchers and support vehicles during exercises, a support base, a landing strip, and at least eight launch unit camp sites covering an area of more than 1,000 square kilometers (400 square miles) along a 90-kilometer (55-mile) corridor (see image below). N00813, davidau and mys_721tx like this. bluewater2012, N00813, davidau and 2 others like this. N00813, Yodello, KIENCHIN and 5 others like this. Isn't it time someone updates Wiki and other diagrams showing the potential reach of China's BM arsenal? james smith esq, bluewater2012, N00813 and 3 others like this. 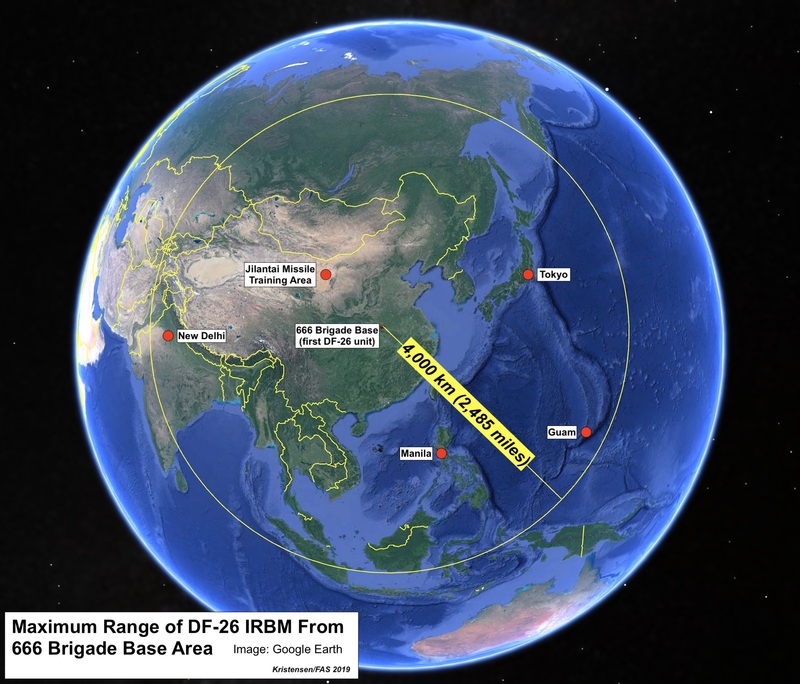 Hm DF26 actually has such long range... so it can challenge any ship that enters into greater Asia. That’s insane even if we assume it’s fairly inaccurate at those ranges. Also Bolsanero is the only world leader safe from Chinese nukes. At least until the SSBNs close in. 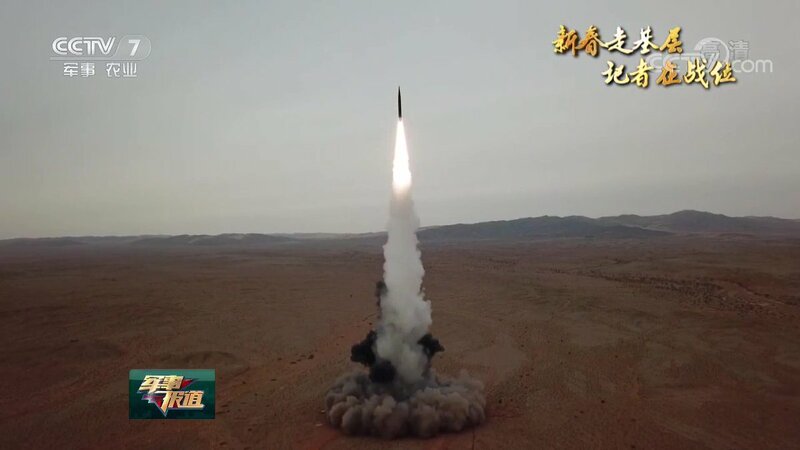 At least two shots of the Chinese DF-26 IRBM missile took place between late December and today. james smith esq, N00813, bluewater2012 and 3 others like this. Kristensen and Jeffrey Lewis still maintain that Type-094s are doing deterrence patrols without missiles. Probably because those academic types won't like to admit being wrong or have forgotten common sense all together so they keep insisting that boomer on deterrence patrol wont carry any weapons. I did read Jeffrey Lewis's twitter feed and he doesn't like "The Nuclear Express" written by Reed & Stillman (both actually designed weapons and Stillman visited China's labs) because they say that Chinese have MIRV with 90kt yield. 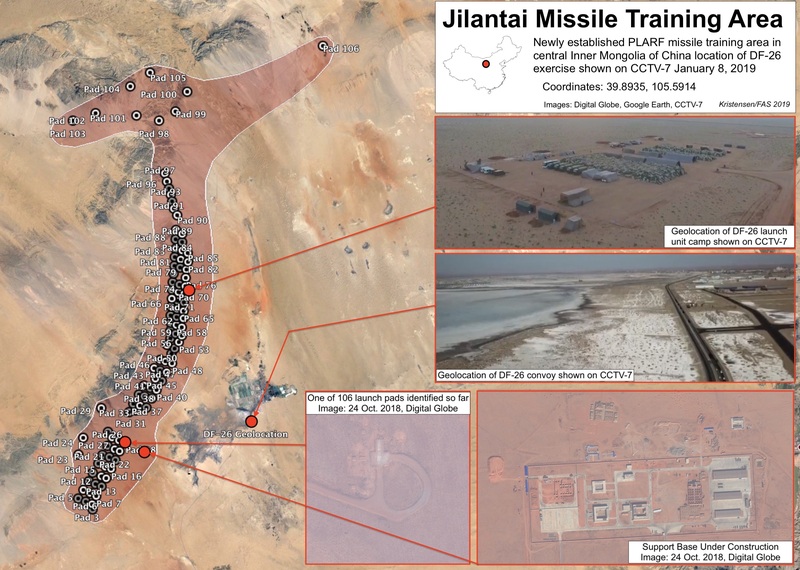 Lewis & Co says it's not true as Chinese never supposedly tested such weapons, and those last 90kt tests were just DF-31 warheads with lowered yield... in their mind everything else is false. 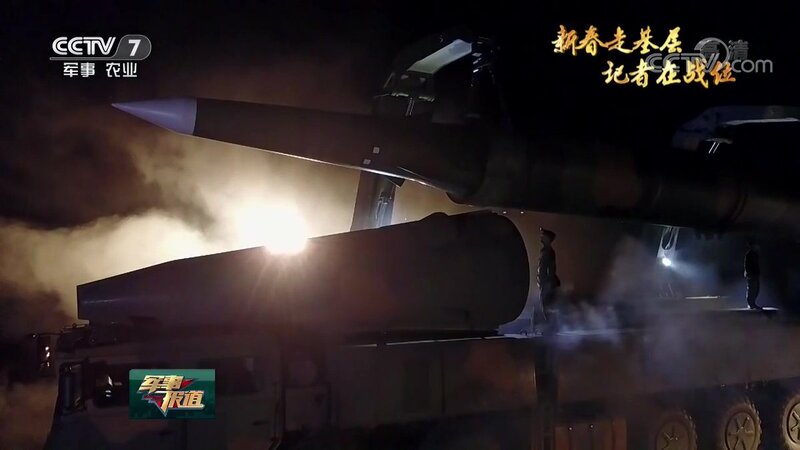 For some reason they believe against common sense that Chinese wouldn't have developed MIRV in the 1990s (Lewis insist China's lightest weapons weights 500kg) despite that China was targeting for boomer deterrence, but I guess we come back to the lack of common sense among many academics. Or perhaps they have too much pride to admit being proven wrong by real scientists like Reed & Stillman. Yodello, bluewater2012, Hendrik_2000 and 2 others like this. 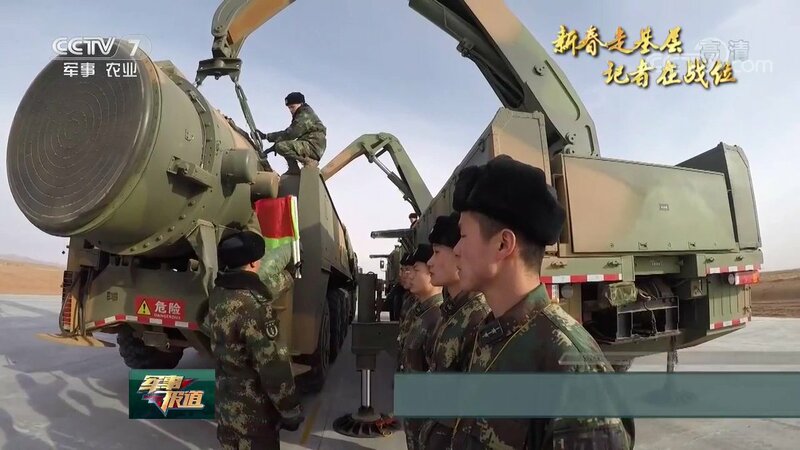 I don't what they are thinking because in every field of military China make a blinding progress And Nuclear arm is their pride and priority. They have been building the underground great wall for 40 years plus and still continuing Mao even said we will eat grass but we will have A Bomb. 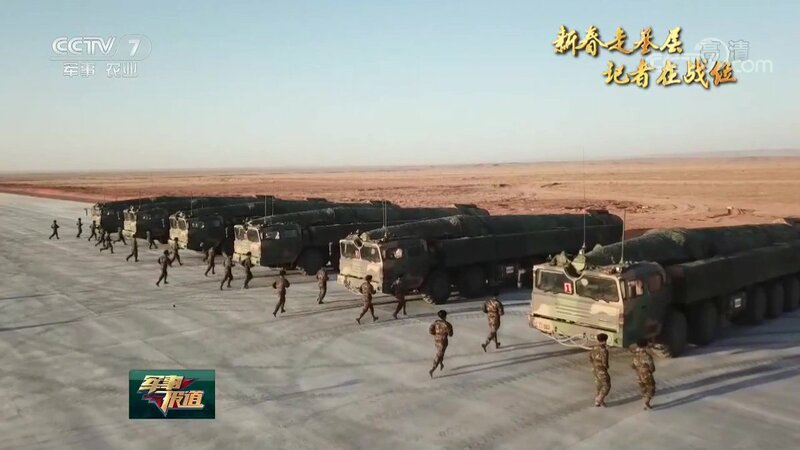 At least a dozen DF-26s have been fired since the entry into service of this new Chinese IRBM / AShBM missile, if one correctly interprets recent publications. james smith esq, davidau, Yodello and 1 other person like this. 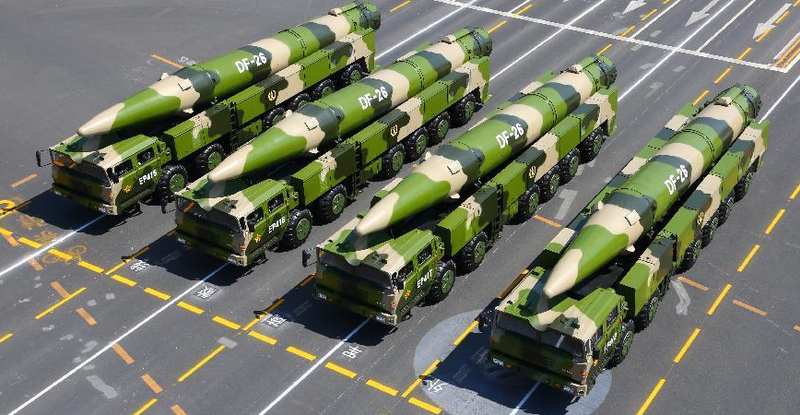 u know at this point I think that China's nuclear weapons is not limited to its own arsenal. I would imagine that if nuclear war starts btw China and US, Russia would launch at everyone. So would NK, Pak, India, and israel. And ofc UK/FR will join. Japan will be capable of intercepting ballistic missiles of China?